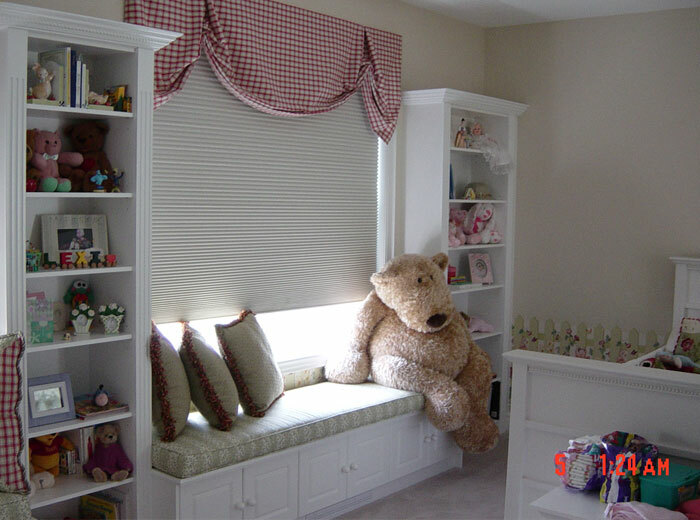 Welcome to Millo Closets and Custom Cabinetry (previously Storage Solutions 4U). 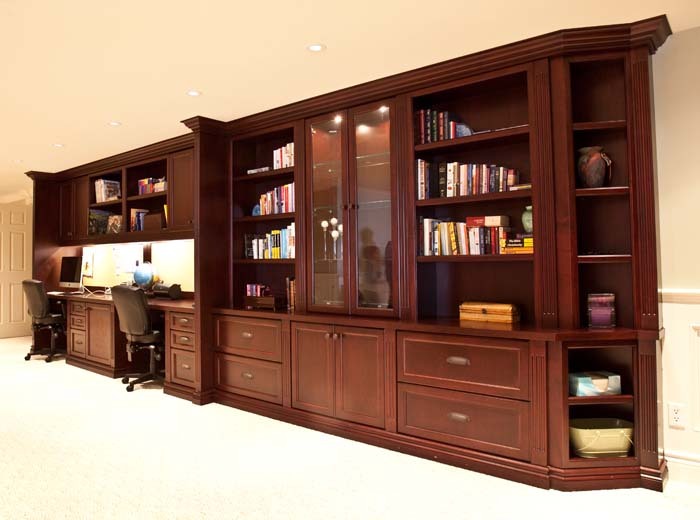 We manufacture and build beautiful custom cabinetry and storage solutions for your home. Our philosophy is about utilizing each and every corridor of space in your environment for optimal living and enjoyment. Millo Closets and Custom Cabinetry has been in the custom cabinetry business for over 15 years, and we manufacture, design and build a wide variety of custom storage solutions for your home, including closet organizers, walk-in closets, wardrobe units, wallbeds, built-in cabinets, window storage benches, entertainment centres, and office units. Our service area includes Mississauga, Brampton, Toronto, Oakville, Burlington, Guelph, Caledon and surrounding GTA communities. 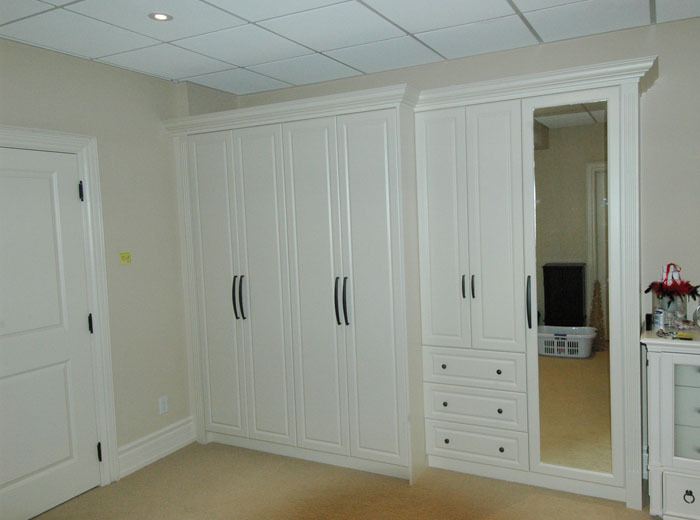 At Millo Closets and Custom Cabinetry, we believe in "Quality First". We combine excellent craftsmanship and superb engineering with the finest materials for our products to ensure your utmost satisfaction. And to prove that we stand behind our product, we offer all our customers a lifetime guarantee on all our custom storage solutions. Thanks to you, our customer, we've been able to grow our business to where it is today. 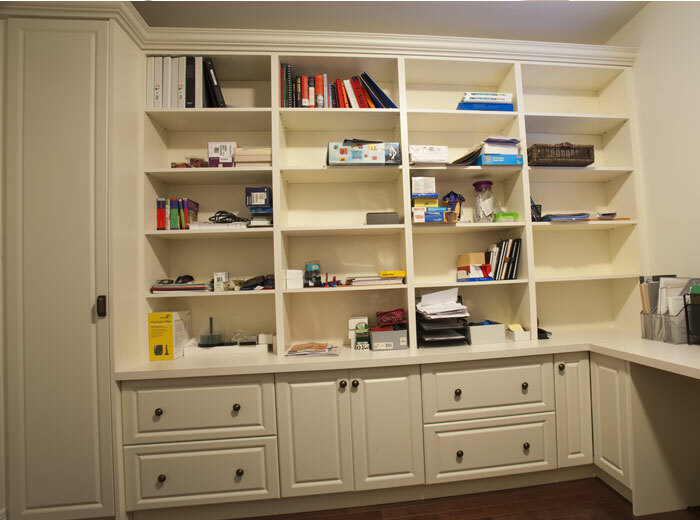 With our years of experience in custom designing and building personalized storage solutions, we have learned that the customer knows what he or she wants. Our aim is to combine your dreams with our ideas, your needs with our experience and to turn your desires into reality that is both beautiful and functional. 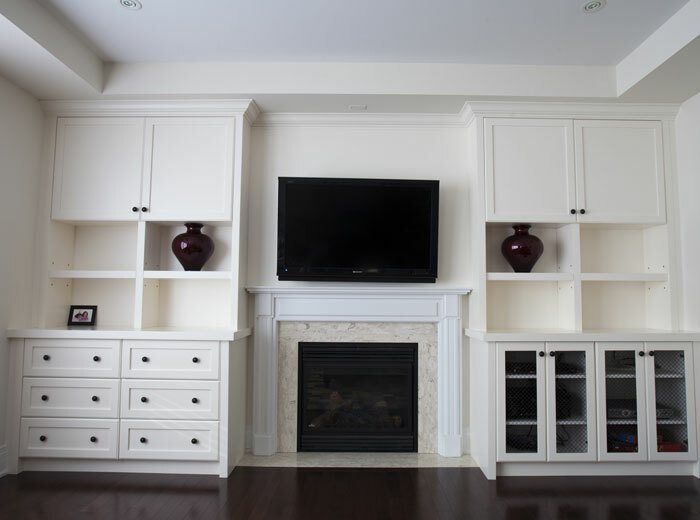 Millo Closets and Custom Cabinetry is a member of the Millo Group of Companies, a Canadian corporation committed to offering a wide range of home improvement services to families in Southern Ontario. Please feel free to visit our sister companies, Millo Kitchens and Baths for custom ktichen cabinets and bathroom vanities and Best Buy Granite for your granite countertop needs. 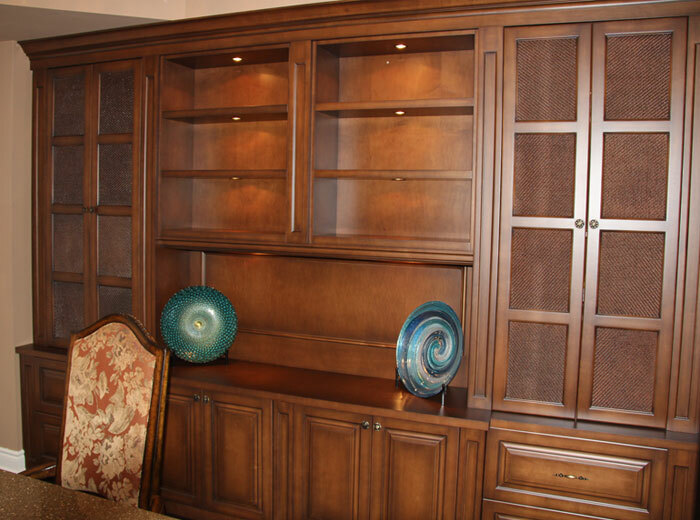 We aim to provide you with beautiful custom cabinetry and storage solutions for your home, while also utilizing each and every corridor of your space for optimal living and enjoyment. Set-up a complimentary design consultation at our showroom with one of our professionally trained designers. Let our designers know what ideas or preferences you have for your closet and we will show you some design ideas and colour samples that best fits your space. Based on the information we have gathered during the initial design consultation, we will generate a drawing of our design proposal that incorporates your wants and needs. Upon completion of our design plan, we will meet again to over the plan at which time, you also get the chance to make your colour and accessories selection for your custom storage solution. 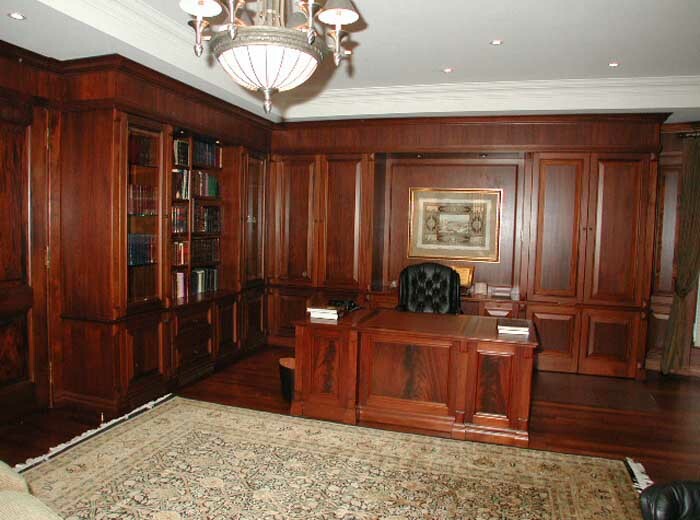 Once you have finalized and approved the design plan, we will manufacture your custom cabinets based on the computer drawing of you space. When your storage solutions are ready, we will contact you to schedule an installation date. Our installers are trained to install your custom-built cabinets quickly and carefully, following strict company guidelines to ensure quality.